And I remembered, as I stood there, that I spent half my life laughing at that bear. Not because I was bad or mean, just because I didn’t know any better. Thank God, I thought, that I lived to hear the primordial bear roaring with all of its might and glory–with my own ears. 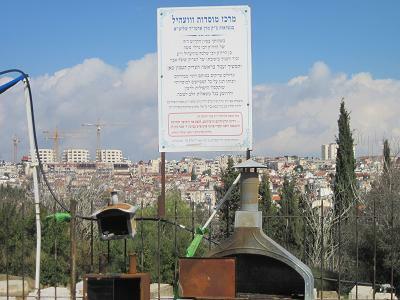 Can you please provide an address to the rebbe’s grave site ? I don’t think there’s an address, but this is how you get there– go through the tunnel that leads from Ben Tzvi to the Supreme court. And take a left at the road before the Supreme court (that leads to the Knesset). Park in the Rose Garden parking lot, and you’ll see the signs for the grave across the street. 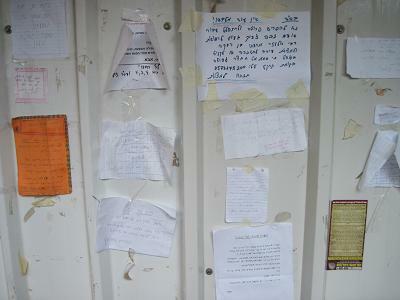 Are there people available to daven for other people at the Zviller Kever M, Th, M that cannot go themselves? 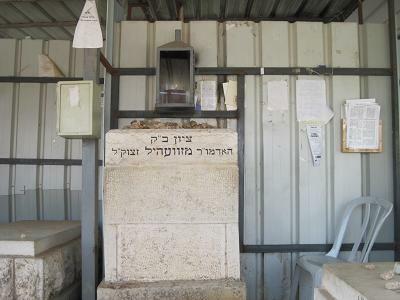 Hi.. would really love to know if I can pay someone to daven at the Zviller Kever on behalf of someone? Thank you! I had the privilege, the merit to meet with him a several occasions. Amazingly enough I was able to just drop by his home and he always welcomed me in.